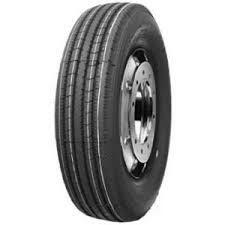 CR960A tyres from Westlake are a great choice for heavy vehicles that are in use on a daily basis, such as buses. These options will make sure you get the best performance and comfort on every journey, which is important when driving for a long time or transporting goods or passengers consistently. Dealing with adverse weather conditions is also important as conditions can change quickly and you need tyres that handles everything well, which is where CR960A tyres come in.